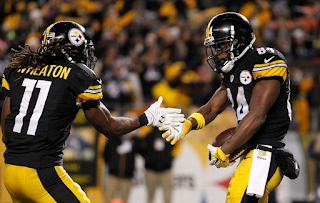 With Christmas right around the corner (literally) and the NFL playoffs commencing not that long after it, let's take a look at how the playoff picture shapes up now and how I think it will look come the conclusion of Week 17. I'll be completely honest, there are a lot of mediocre games this week. That said, a few contests carry a lot of potential significance. Washington-Philadelphia is big for the NFC East. Green Bay-Arizona can help solidify who gets a bye in the NFC as well as helping to figure out who will win the NFC North (the other team, Minnesota, hosts the Giants). And Cincinnati-Denver has some big bye ramifications in the AFC. So, actually some things to look out for. Here are your Week 16 picks. Only two years after deciding to replace Tim McCarver with the duo of Harold Reynolds and Tom Verducci, the MLB on Fox is shaking things up with their lead broadcast booth. As first reported by the Daily News, newly inducted Hall of Famer John Smoltz will be taking the analyst spot next to Joe Buck. Smoltz has spent several years working games and the studio for MLB Network and has spent the last two seasons on the backup crew at Fox after a number of years at TBS. It's the penultimate week in the NFL season and with that, Fox Sports will have the doubleheader. That will feature action from Atlanta, Detroit, Glendale, Miami Gardens, Orchard Park, Seattle and Tampa. Which games will you be getting this Sunday and who will be calling them? Let's find out for this week on the NFL on Fox. It is the penultimate week of this NFL season and with that, CBS Sports will have a singleheader of regional action. 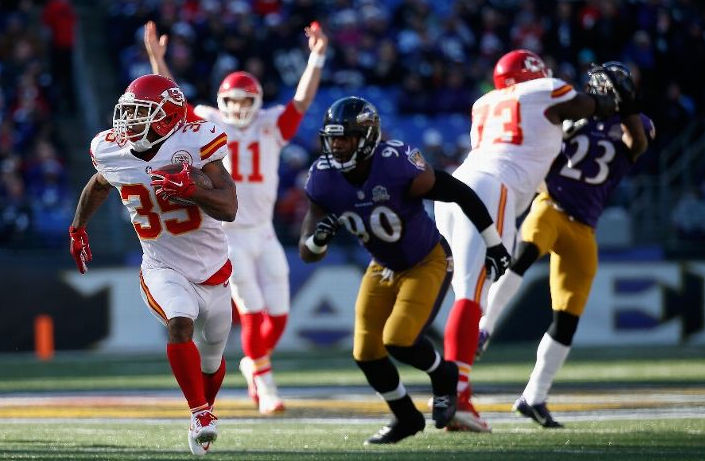 That includes action from Baltimore, East Rutherford, Kansas City, Nashville and New Orleans. Which game will you be getting and who will be calling it? Let's find out for this week on the NFL on CBS. What does the future hold for Thursday Night Football? We are still years away from the conclusion of the current NFL television contract but the newest piece of the NFL broadcasting pie will be on the market this winter. 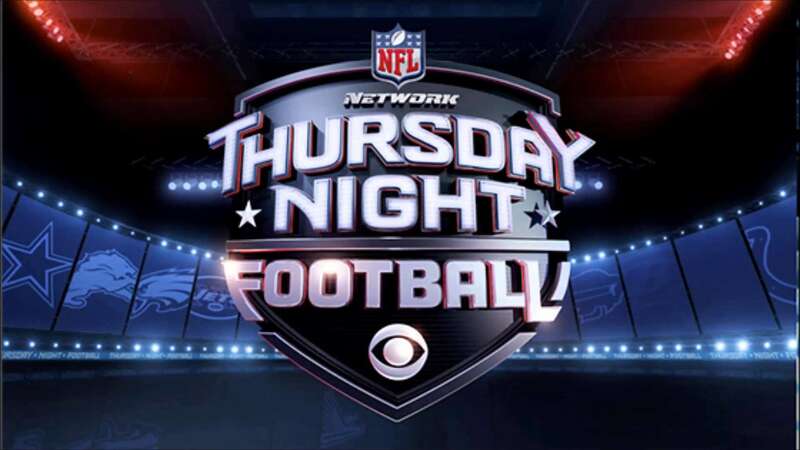 Thursday Night Football has been an entity for almost a decade now but now after two seasons of a partnership with CBS, allowing the package to show viability on broadcast television after many years on NFL Network, the rights are poised to hit the market next month.